Watch the video above and discuss its message. Now read the BBC article. Why might Geographers argue that there is a problem with viewing pollution as an externality? What alternatives might there be? Ask an economics teacher what they think. 2. 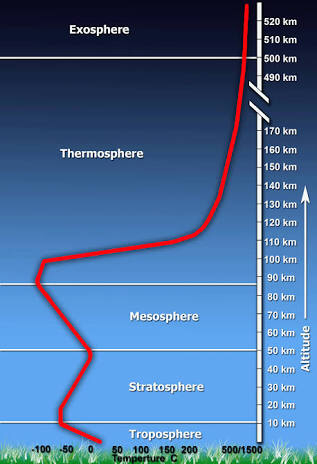 What are the characteristics of the atmosphere? What is the atmosphere, what is it's composition and how big is it?